First, an acknowledgment: everyone other than Judith Shulevitz is sick of talking about trigger warnings by now. 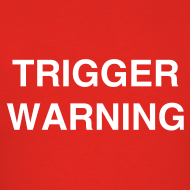 It seems like every blogger in the U.S., including me, wrote a piece on trigger warnings sometime in the last year or two, and by now the argument has mostly lost steam. The kids are self-infantilizing! The schools are insensitive! We go round in circles. I find my own opinion shifting depending on my companions. Amongst feminist peers, I am skeptical of trigger warnings ability to truly make classrooms safer and more productive. 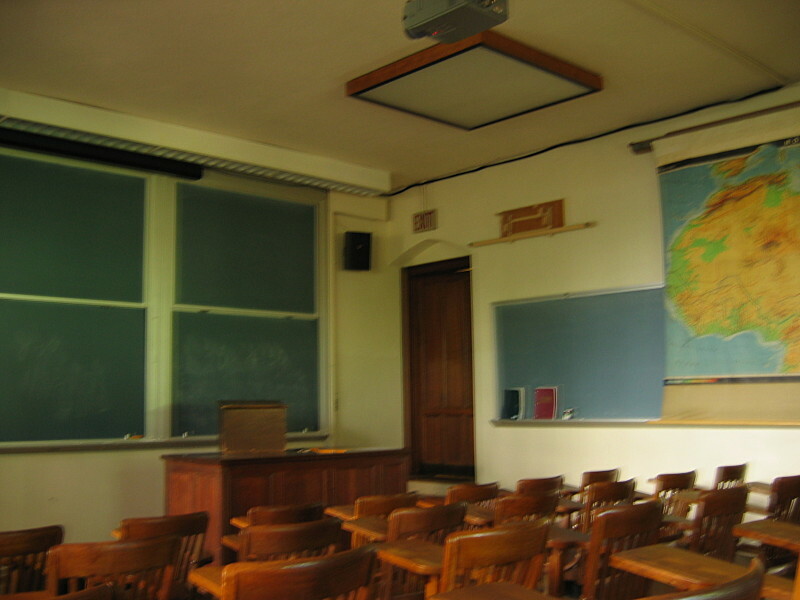 Faced with critics, I find myself eager to defend the very real needs of young people trying to learn the best they can in white male-dominated educational institutions. And, to be frank, I’m mostly bored by the conversation at this point. But on Wednesday, Jeet Heer got me thinking about trigger warnings again with a piece in the New Republic that explored students’ claim to rhetoric of trauma and therapy. Heer traces the history of PTSD, starting with the experiences of military veterans — which, the author argues, led to trauma as a form of political identity, which some students now employ today in demands for notes on syllabi. While Heer doesn’t quite say this, it’s noteworthy that not all students demanding trigger warnings in fact suffer from PTSD. The word “trigger,” then, has expanded from a distinct, medicalized term to generally describe a sudden instigation of extreme disturbance. I’ll admit that’s a move that makes me uncomfortable, both because it threatens to elide the distinct needs of students with PTSD and because conversations grow murkier when the harm we seek to avoid is less clear. No wonder, then, that students feel they need to latch on to a language of pathology, even a pathology that isn’t theirs, to demand what they need. Hurt and pain and anger aren’t enough for universities to care, but maybe medicalizing those same betrayals could work. I don’t have PTSD and I don’t feel the need for trigger warnings, so I don’t feel well positioned to pass judgment in either direction. But, as Heer also finds, it’s hard not to empathize with those whose vulnerability is their only effective tool.